In case you are unaware, street lit authors are very busy these days, promoting their novels in ebook format; and readers are responding with thick enthusiasm via their Kindles, Nooks and other devices. I am a member of a few Facebook groups that discuss street lit and other urban fiction genres, such as urban erotica, mysteries and thrillers. In these groups, readers are passionately responding to authors' promotions of older and newly released titles in ebook format. I am noticing that eBooks are a new way in which lesser known authors are getting their names heard in the book game. 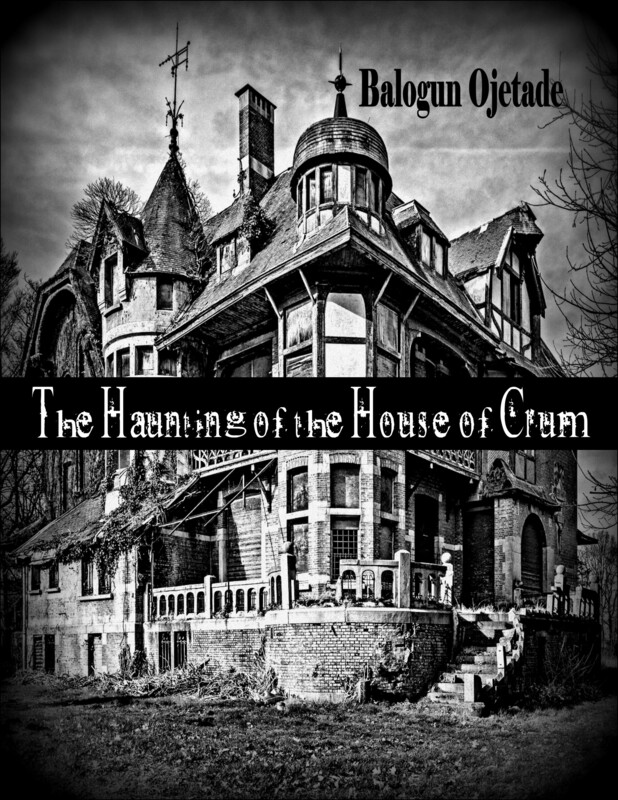 Many titles from new and established authors are now available on Amazon.com in Kindle format, and via Barnes and Noble's Nook. The advantage of street lit in ebook format is that readers can purchase titles at a lower price than in paperback or hardcover format. For libraries, titles can be loaned and returned without need for maintenance of tattered covers and pages or replacing perpetually lost paperbacks. All you have to do is search their name on the major book retailer sites, and you will see the ebook version of many of their titles. **For more street lit ebook titles, do a search for "street lit" on Amazon.com. I realize that there is a mild debate going on about ebooks in schools and borrowing them from the public library. But like everything, I believe there is room enough for everyone and everything. Also, as educators and information professionals, I believe we must respect not only what the reader reads, but also where they read (online and print), and how they read (paperbacks and/or eReaders). It is our job to consider it all... and yes, even while juggling a tight budget. Note: A special thank you to Anthony Whyte for granting permission for use of his image as the logo for this post. Shelly Halima's latest novel, Blinding Mirror, is 321 pages of sheer bliss. This book lives up to its title, because it holds up a mirror to American life. The multi ethnic and mixed raced characters are all trying to forge their place in the American landscape. This is the saga of Olivia Valente, a heroine that a reader will enjoy hating. One cannot help but admire Olivia's driving ambition to leave her abusive life and recreate a new and improved self. One of the ways Olivia does this is to bypass her true racial background. The legacy of her choices will affect every action in the book, thus impacting the lives her daughters for years to come. I think the mark of a good book is a writer’s ability to make the reader understand why the characters do what they do. Halima has definitely mastered this technique in her work. I would highly recommend Shelley Halima’s work to any patron, especially those who would like a change from the usual fare offered by many of Halima's contemporaries. I was recently asked, "Are there any short stories published in street lit?" There sure are! Here are some popular short story anthologies for Street Lit. If you know of any others, please let me know and I'll add them to the list! Clark, Wahida. 2010. What's Really Hood! A Collection of Tales from the Streets. NY: Grand Central Publishing. Gray, Erick S., Anthony Whyte, and Shannon Holmes. 2009 - ongoing. Streets of New York: Volumes 1 - 3. NY: Augustus Publishing. Various Authors. 2004 - ongoing. Around the Way Girls: Volumes 1 - 8. NY: Urban Books. Various Authors. 2006 - ongoing. Girls from da Hood: Volumes 1 - 6. NY: Urban Books. Flake, Sharon. 2005. Who Am I Without Him? : Short Stories about Girls and the Boys in Their Lives. NY: Hyperion. Flake, Sharon. 2010. 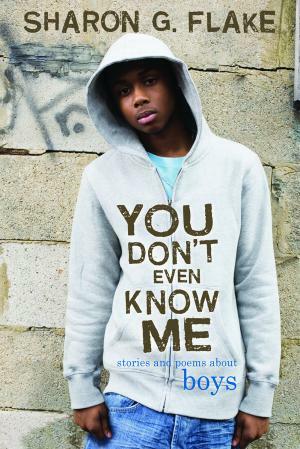 You Don't Even Know Me: Stories and Poems About Boys. NY: Hyperion. Various authors. 2005 - ongoing. Teenage Bluez: A Collection of Urban Stories. Books I, II and III. MD: Life Changing Books. I just wanted to take a moment to "checkin" with you and say "THANK YOU" once again for following my blog. I really appreciate it - more than you can ever know. I work hard to keep up with the 'goings on' in the street lit game and to bring that information to you as fast as I can. -- the power of the people in the streets to enact change all over the world (for good or for naught): like in Libya, Pakistan, Israel, the UK, and notably, flash mobs throughout the United States, including Philadelphia, Cleveland, and Chicago. All of these topics are soaking in a bath of issues concerning literacy, class, race, and age-ism (against youth). I am sure you will agree that there is so much unrest amongst our youth across the globe right now that it demands serious attention. I believe that we need to be asking them why they are doing what they are doing, and what it is that they want. They are acting out, and we need to listen and learn. Admittedly I am not a policy maker, but as a citizen, I do see and observe, and realize that youth rise up when they are tired of not being heard. 1. In terms of the street lit genre itself, I am happy to report that by-and-large, street lit seems to be getting more respect as a literary genre: publishing is steady, good stories continue to be published, and authors are working as hard as ever to promote their books. Therefore, I have been offering interviews and book reviews as a means to keep you up to date with the latest in the genre. I do recognize that there will always be the nay-sayers and the critiques for the genre. I often wonder, when will intellectuals and educators become comfortable with the right for people to read and write what they want ...? 2. I have been thinking of ways to make this blog more interesting instead of my usual bull horn. :-)) So I've begun adding videos of related topics, as well as adding design elements to the site that feature popular posts (at the bottom of the main content) and my current reading titles (on right sidebar). On my Facebook page for The Readers Guide to Street Literature, I list all blog posts there as well. Feel free to like that page, if you are on Facebook. c) The next street lit NYT Bestseller! Also, the Street Lit Book Award Committee is alive and well, busy reading titles for consideration for the 2011 award, which will be announced Spring 2012. If you have read some great titles, comment below and let us know! Murderville is not whatever you think it is. You cannot look at the title or cover of this novel and assume that you know what the story is about. And that's the beauty of Street Lit as a genre - it reiterates the adage that you can NOT judge a book by its cover. That is not to say that this book cover is less than - indeed, to the contrary. Just don't take one sweeping look at the cover art and the title and think it's the same 'ole, same 'ole ... because you will miss the complexity and richness of this story. Look at that book cover again: why is a blood-stained hand chosen to expose her beautiful face? Why is it entitled "Murderville"? Look ... and then crack open the book. Warning: make sure you have your day's slate clear, and a nice cup of whatever-you-like-to-sip (coffee, for me) next to you - get comfortable ... because this is a not-can-put-down type of read. Events quickly twist and turn, and the children find themselves as child slaves in present-day Americas (yes, you read that right), which leads them to ... the streets. They both embrace their fates with a sense of fortitude and resilience that is common of children in the hood...however, that fortitude and resilience is gained at a price to life and living ... Liberty and A'shai hold tightly to their love to make it through all they must face, confront and overcome, including the fact that Liberty is dying. A modern Romeo and Juliet tale, Murderville can proudly sit amongst the canonical of the classics. It is excellently written and developed, with important truths interspersed in this love story to educate us readers about some dark realities that many children live through on our planet - today. Authors Ashley & JaQuavis deliver what they promised in their recent interview with StreetLiterature.com: with Murderville they have widened the horizon of street lit to encompass global issues and concerns that directly impact people living tough lives on the streets - everywhere. They eloquently illustrate how war - no matter what streets in what country on what continent - is a scourge that is affecting our children who then grow into adults still battling traumatic demons of their past. We learn that the stories of American children in the hood are not that different from the stories of street children everywhere - who all grow into adults that we, as a global society, are accountable for. There is a subtle, deep, important message in Murderville that educates and entertains us simultaneously - no small feat. Shucks, this novel may even leave you speechless. With Murderville being the first of a trilogy, it is going to be exciting to see what authors Ashley & JaQuavis have in store for Liberty and A'shai's story as the series continues to evolve and unfold. No doubt we have more interesting characters to meet! In the meantime, look again, read again - and learn. This novel is a must read. Highly recommended for public and high school libraries (yes). This novel could be read in conjunction with Shakespeare's Romeo and Juliet (yes, really).